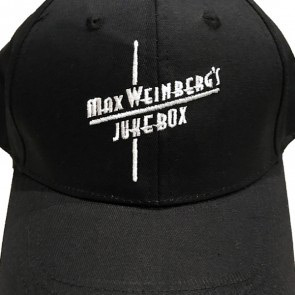 The memory prompts a long story about how Weinberg came up with the drum part for the 1978 classic on Springsteen’s “Darkness On the Edge of Town” album. The Stones homage was “subconscious,” he says, but the distinctive high-hat roll that opens the song is straight from R&B superstar Barry White’s catalog. White’s elaborate orchestra, and spinoff groups like Love Unlimited, tended to start lush love ballads the same way. 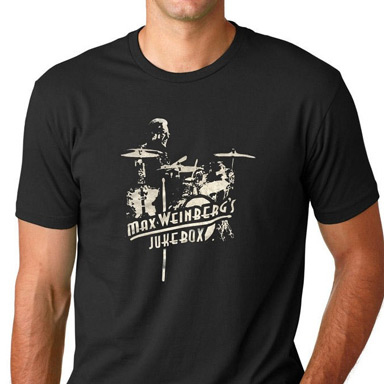 As Springsteen and the E Street Band turned into superstars, Weinberg’s drumming became a crucial part of its sound, from the roadhouse rock of 1980’s “The River” to the booming march-time of 1984’s “Born In the U.S.A.” Springsteen called Weinberg “The Mighty Max,” and he evolved into one of the band’s steady personalities. “What Bruce needed in a drummer was someone to bring power and streamline the approach,” he says. 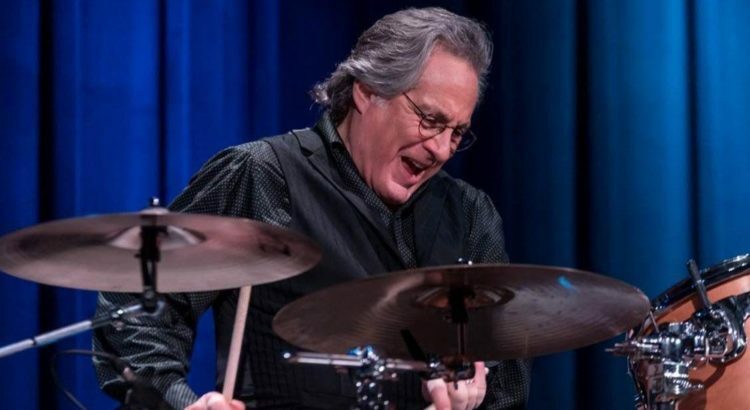 When Weinberg was growing up in Newark, his father played violin, his mother was a singer and his sisters played piano — of one of them, he says, “If I had her talent, and she had my drive, we would have been Barbra Streisand together.” In contrast to Springsteen’s iconic back story, in which his father hated him and his guitar, Weinberg’s parents bought him a drum set for $125 and let him play for money at the sixth-grade graduation dance.